Owning and sailing a Hinckley is truly a family affair. 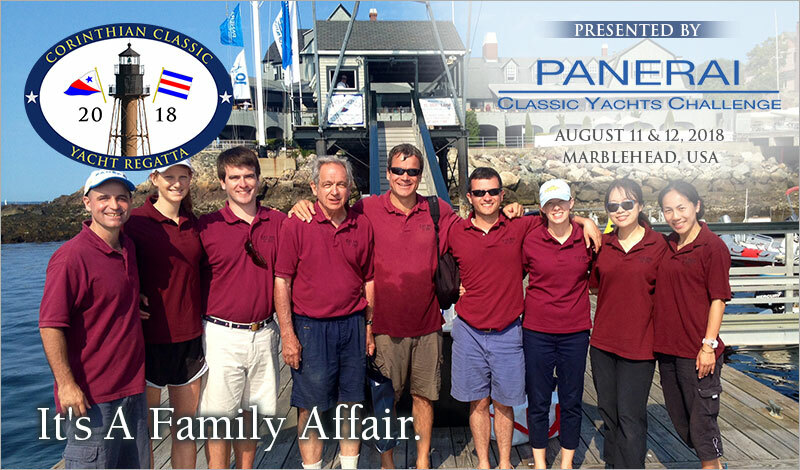 In the spirit of supporting owners and enthusiasts, Hinckley Yacht Services stands by the 'family'. Up for grabs is the Hinckley Trophy AND a $1000 credit towards service for the best overall performance by a Hinckley Yacht in the Corinthian Classic Yacht Regatta presented by Officine Panerai. This is a mini-rendezvous you don't want to miss. Start planning now and tell a few friends to join you. The racing will be 'low key' but it's an excellent opportunity to mingle with 'family'.